Marian Wright Edelman says that she hopes that new generations of children will grow up not only learning the truth about who we are and where we came from but also what they can do to create a more equal and just America. The new museum opens at a critical inflection point in our nation’s history. By capturing America’s struggle to overcome our birth defect of slavery and our ongoing struggle to close the gap between America’s creed and deed, for the first time our children will be able to accurately learn the too often hidden or misstated history of America. With this museum, I hope new generations of children will grow up not only learning the truth about who we are and where we came from but also what they can do to create a more equal and just America. The African American experience has always been an integral and essential part of the larger American experience. 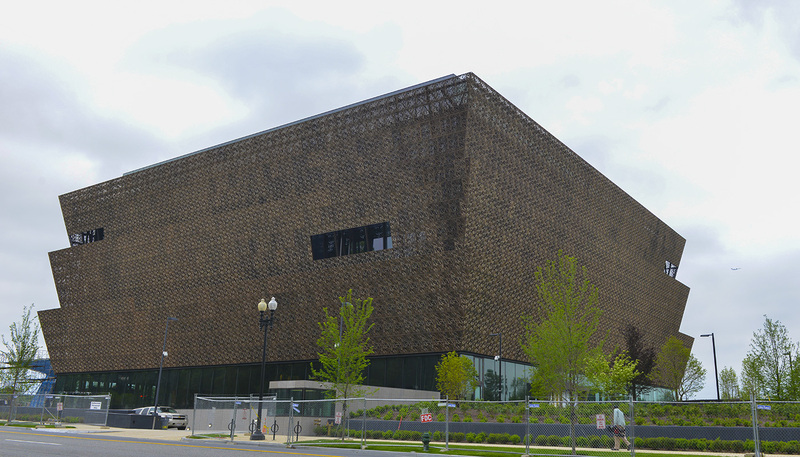 Now, with this beautiful and powerful new museum finally open in the heart of the nation’s capital, many of those connections that help complete the true and full American narrative are on full display. Acknowledging our shared American past and all of the ways it echoes in the present is the only way to keep moving forward together. Only the truth can make us free.